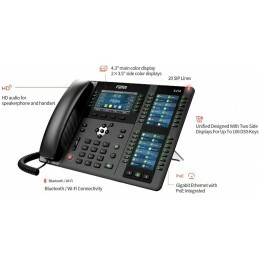 NeoGate TA Analog VoIP Gateway is latest product that connect legacy telephone lines POTS, PBX systems with IP telephony networks and IP-based PBX systems. Featuring rich functionalities and easy configuration, NeoGate TA is ideal for small and medium enterprises that wish to integrate a traditional phone system into IP-based system. NeoGate TA helps them to preserve previous investment on legacy telephone system and reduce communication costs significantly with the true benefits of VoIP.